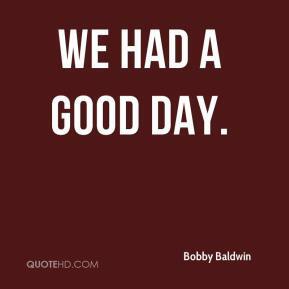 We plan to rebuild and rebuild quickly. 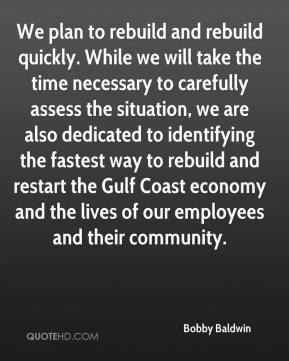 While we will take the time necessary to carefully assess the situation, we are also dedicated to identifying the fastest way to rebuild and restart the Gulf Coast economy and the lives of our employees and their community. 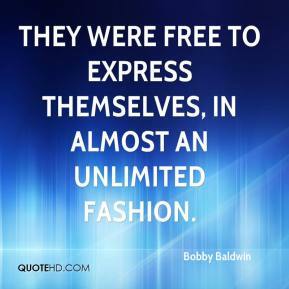 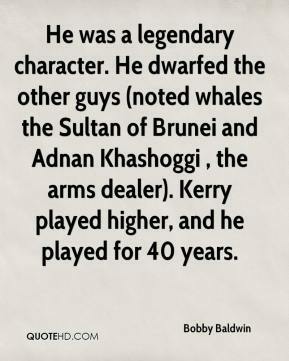 They were free to express themselves, in almost an unlimited fashion.